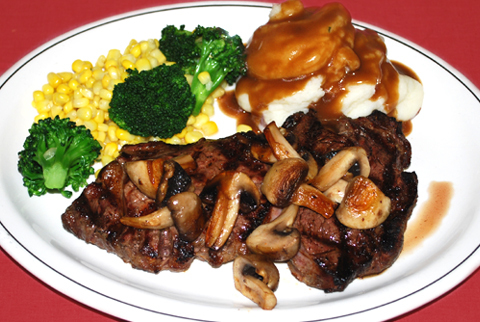 Here at John's Plate we take pride in everything we prepare for you; our specialty though is our STEAKS. Only AAA+ Canadian Beef! 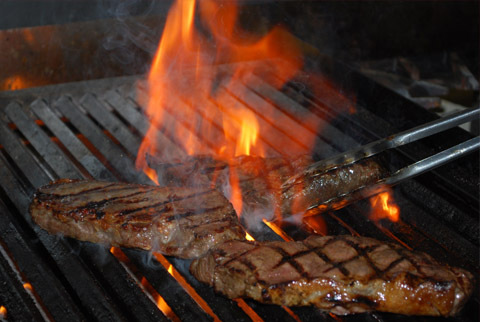 Our steaks come in FRESH, NEVER FROZEN! We will be happy to show you our freezer anytime. 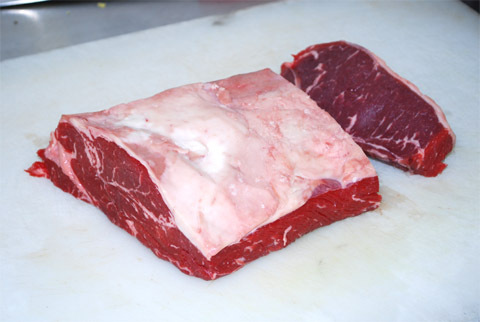 We like to give our customers the most tender steaks possible.The way to achieve this is by using the highest grade beef available and allowing the beef to age. You can't beat eating a great steak. well flavoured, well aged, well.... come try one. You won't be disappointed!